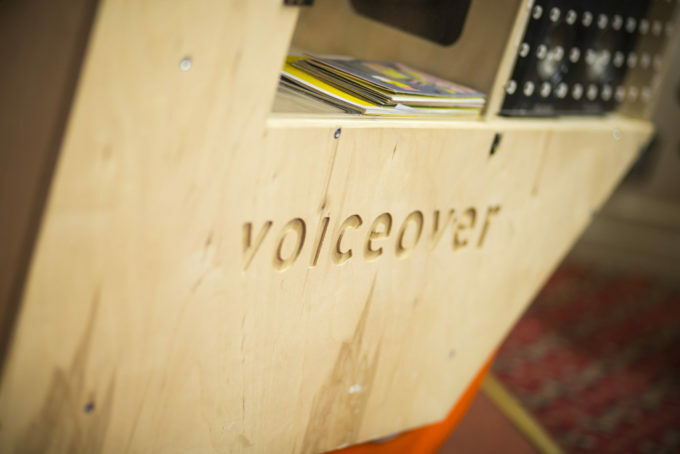 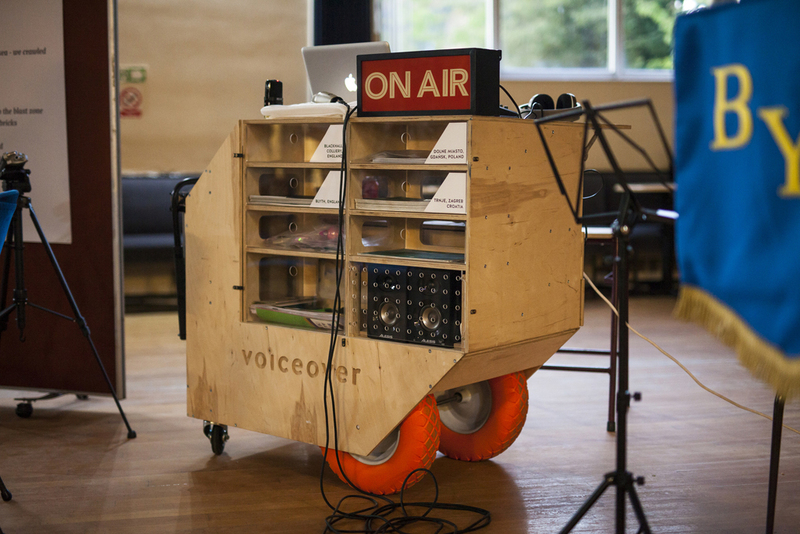 [VOICEOVER] has been developed by Corners in collaboration with local community groups and individuals. 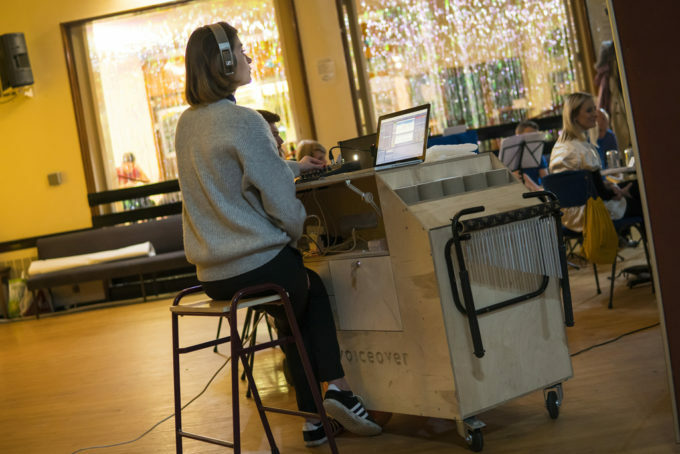 In a series of mapping workshops and live radio broadcasts Julie Myers, Lucyna Kolendo and Bojan Mucko have gathered and recorded personal stories of social, environmental and industrial change. 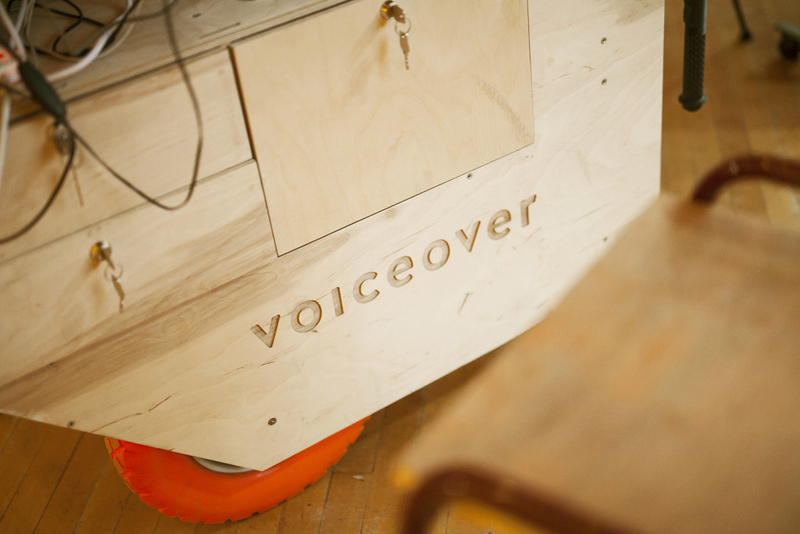 We designed mobile, practical wooden unit which realizes the functions needed during Corners festival: conversations, readings, music and field recordings.